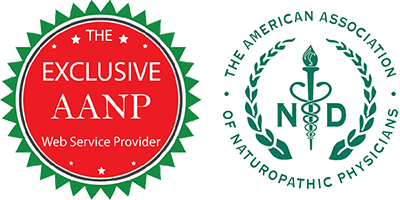 AANP Members get 30% DISCOUNT! 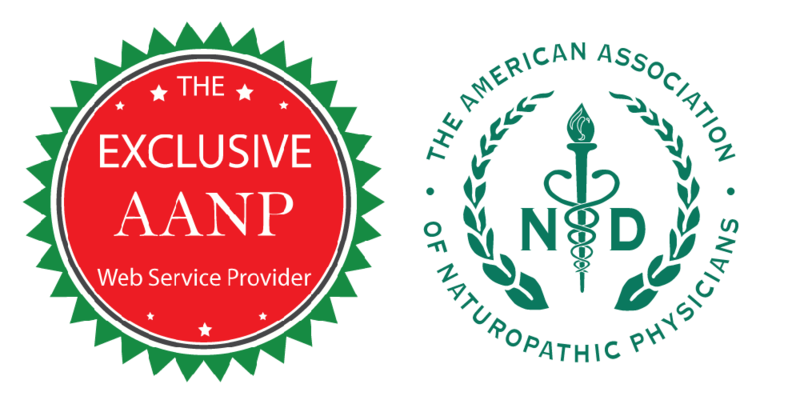 We are now the Official AANP’s Web Service Provider! NDAccess Web Service updated their cover photo.